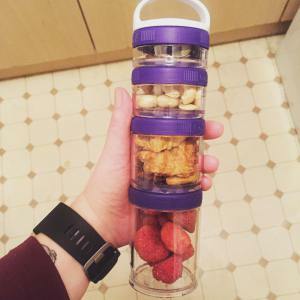 Healthy gadgets for on the go snacking! Let’s be honest: most of the time, being healthy is not convenient. If you fancy a quick snack at work or need to grab breakfast on the go, you often have to settle for whatever’s on offer at your local shop and usually, it’s not exactly what you want. The best way to avoid this situation is simple – BE PREPARED. But how? Healthy gadgets are here to help..
Fortunately, there are a number of wonderful items available to help make the whole process easier. Here are five things that will help you to become healthier on a day-to-day basis. They’re all affordable too – hooray! So simple, and yet so clever. You can stock up on bags of nuts, seeds, dried fruit etc., and fill each of the little interlocking jars so that you have snacks for the day ahead. This way you have tasty treats to hand at all times, and you’re also able to make sure you don’t overindulge. Take a look at our lovely strawberry Giving Tree snacks which perfectly into the handy GoStak! If you love bananas this is for you, especially when you don’t want them bruising . 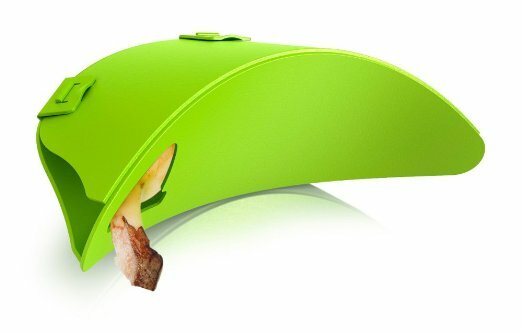 This handy guard allows you to transport your banana in safety, free of any nasty black marks. 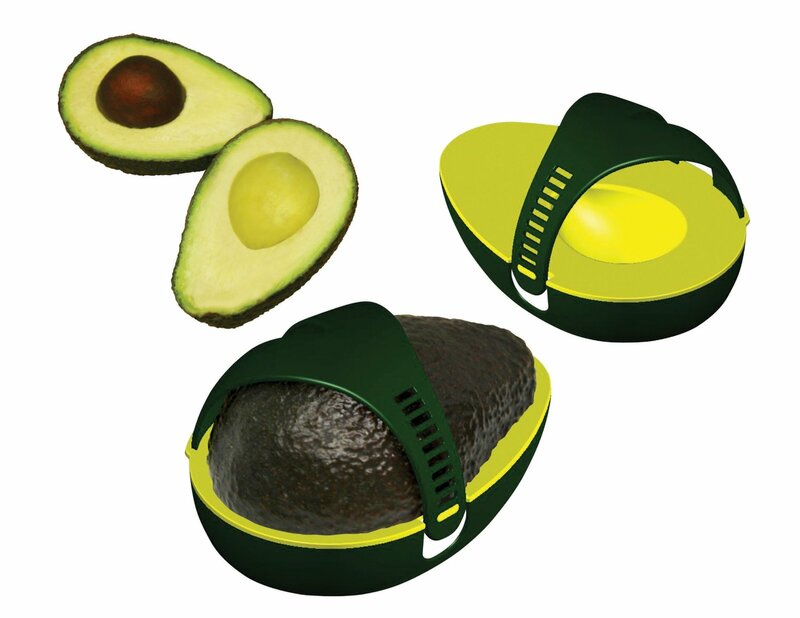 There are a few varieties of guard available, but we like this as it accommodates any shape banana! When you’re in rush in the mornings, a good smoothie or shake for breakfast is perfect as it’s a quick way to get fruit inside your body. Now it’s even easier thanks to blenders that come with portable travel bottles or cups! Delicious and simple!